In order to continue education beyond Class 6, students must move to Kathmandu where they can attend a Tibetan high school. This is a financial impossibility for the families of students at Saldang School. At today’s exchange rate it costs approx $1,200. per year. Shelter108 accepts students with qualifying grades from throughout the Upper Dolpo and Tibet. It has space for up to four students from Saldang each year. For 2017, Saldang has at least six qualifying students wanting to continue their studies so alternate arrangements for accommodation have to be made. And, the school is anticipating that every year there will be more graduates from class 6 that will qualify to continue ‘On to Kathmandu’. This type of sponsorship is not for only one year – these students will need support for several years to finish their high school education, and then university education, to gain the credentials needed for their chosen professions. This adds a new dimension of support for Saldang School students. 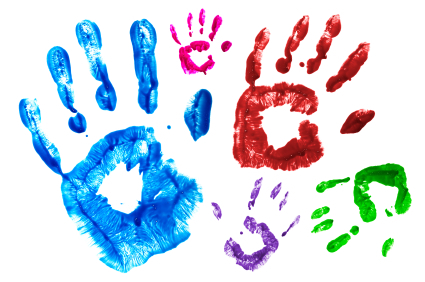 And if anyone is interested, this would be an ideal situation to provide personal, private sponsorship to a student and to develop a relationship with them. Please contact us if this is of interest to you. The three students profiled here are all anxious to continue ‘On to Kathmandu’. They all want to attend a high school whose mandate is to ‘impart quality Tibetan education that helps the successful preservation of the rich cultural heritage of the Tibetan community in Nepal.’ They all want to return home to Saldang to serve their community. We were initially informed they all required sponsorship, but only one student, Tenzin, still needs help. We are hoping to raise enough money to help him. Tenzin graduated class 6 in 2016 and wants to continue his education in Kathmandu. 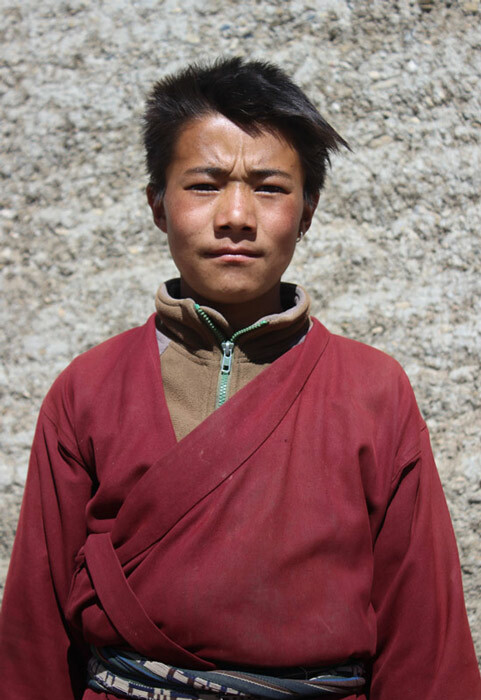 His parents want him to attend the Shree Songzen Brikuti School, it is a school of the Tibetan Exile Government. 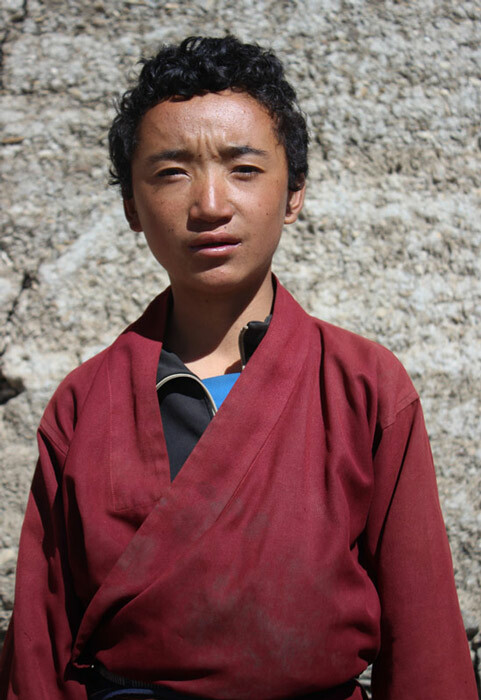 His dream is to become a doctor, then to return home to serve his community, and to work to protect and support the Tibetan culture. His parents are subsistence farmers and he has five siblings. Without sponsors to help him continue his education his family will engage him in the traditional way of life and the incredible time and effort he has invested in his education will be lost. Pema graduated from class 6 in the fall of 2016. She wants to continue her education in Kathmandu. Her goal is to become a nurse to help her community. 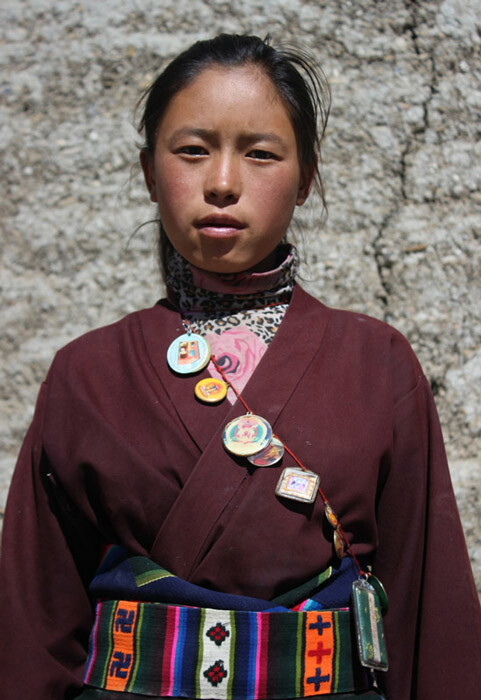 Jigme comes from a family of nine and like most families in Saldang, they are farmers. Jigme graduated from class 6 in 2016 and wants to continue his education in Kathmandu with goal of becoming a teacher. He feels he can best serve his country providing education to others.